Can manipulated mosquito genes stop deadly diseases? Mosquitoes have been called "mans' deadliest foe". They spread diseases like malaria, dengue fever and West Nile. To stem the spread of these sometimes deadly diseases, scientists are beginning to alter the genetics of some types of mosquitoes. A British biotechnology company called Oxitec has developed a method to modify the genetic structure of the male Aedes mosquito, essentially transforming it into a mutant capable of destroying its own species. Oxitec, which is short for Oxford Insect Technologies, has essentially transformed the insect-research facility Moscamed, in the Brazilian city of Juazeiro, into an entomological assembly line. In one tightly controlled space, mosquitoes are hatched, nurtured, fed a combination of goat's blood and fish food, and bred. Lab technicians then destroy the females they have created and release the males into the wild. 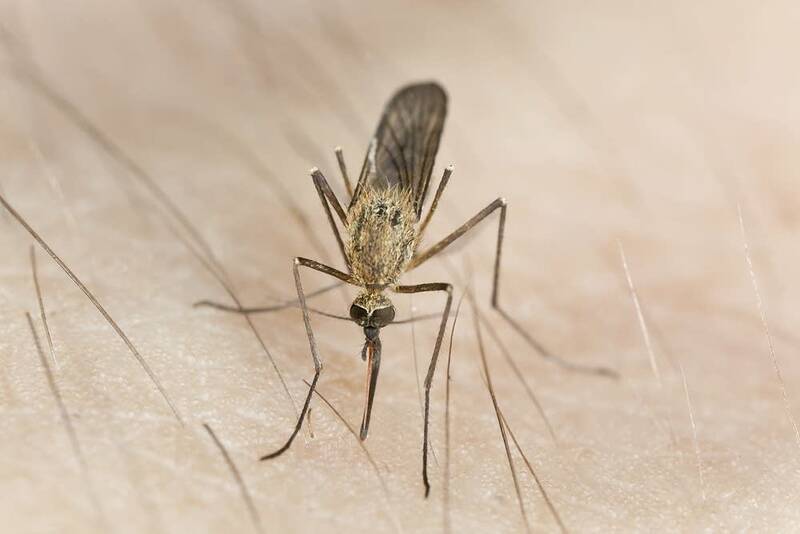 Eggs fertilized by those genetically modified males will hatch normally, but soon after, and well before the new mosquitoes can fly, the fatal genes prevail, killing them all. That's got critics concerned about releasing these "little Frankensteins" into the natural environment. What's the science behind these engineered insects? What happens when they enter the ecosystem? And what regulations are in place to make sure they don't cause more problems than they solve? Daniel Strickman, U.S. Department of Agriculture national program leader in veterinary and medical entomology, joins The Daily Circuit Tuesday to talk about the most recent research. Eric Hoffman, biotechnology policy campaigner for Friends of the Earth, will also join the discussion.